Display Series 1 15.0 Inch - 1024 x 768 - XGA 4:3LED Backlight Technology Varianter: 15" TFT industrimonitor inkl front, 24 VDC (1280x1024), Furuno godkänd 15" TFT industrimonitor inkl front, 110-220 VAC (1280x1024) 15" TFT industrimonitor inkl front, 24 VDC (1280x1024) Kontakta oss för mer information eller offert! 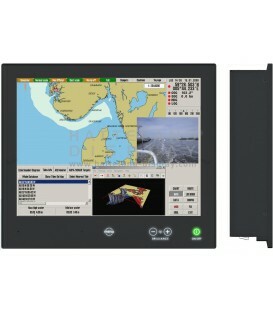 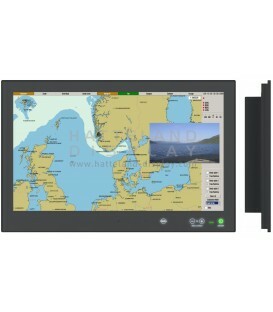 Series X Generation 2 (G2) Displays offer the ultimate in performance, convenience, state of the art design and enduring quality for system integrators and boat builders. 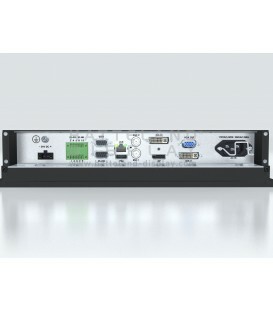 Series X products offer a range of feature sets optimized for varying requirements and applications. 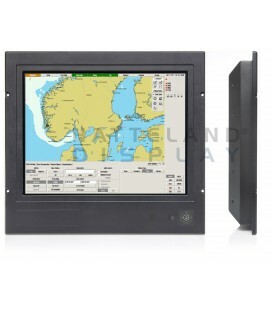 Kontakta oss för mer information eller offert! 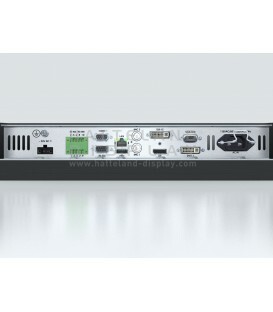 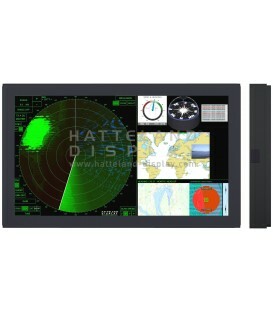 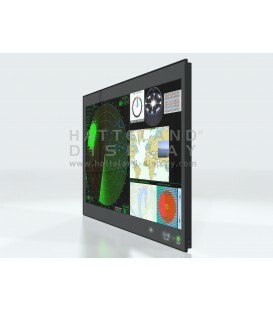 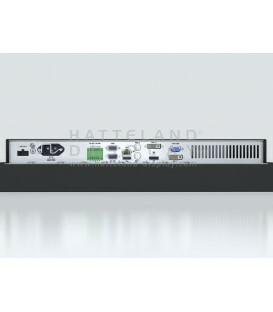 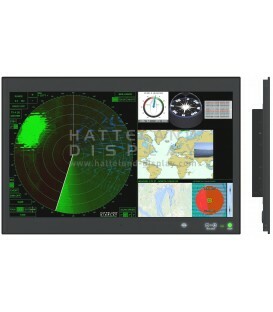 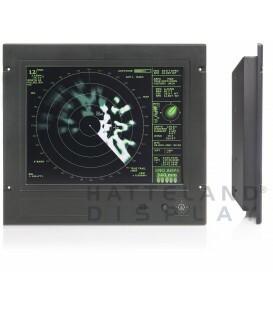 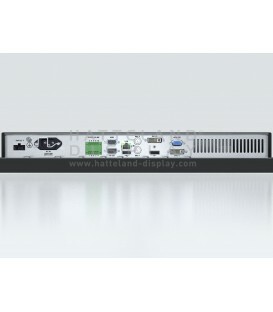 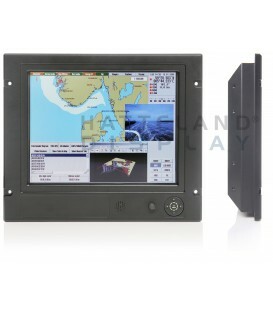 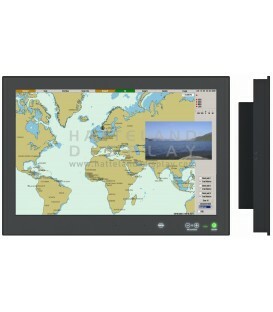 Display Series 1 20.1 Inch - 1600 x 1200 - UXGA 4:3LED Backlight Technology Varianter: 20,1" TFT industrimonitor inkl. 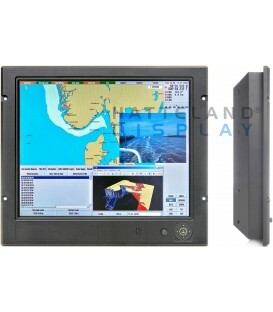 front, 110-220VAC (1600x1200) 20,1" TFT industrimonitor inkl. 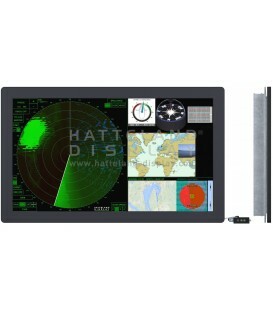 front, 110-220VAC (1600x1200) 20,1" TFT monitor inkl. 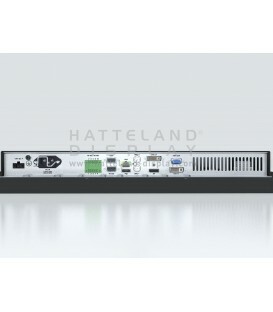 front, godkänd for FEA /FMD/FAR, 110-220 VAC (1600x1200 pixlar) Kontakta oss för mer information eller offert!